I was born in Toccoa Georgia and have worked for the Eagle for 15 years! I started May 15th of 2000. My likes are men and more men (of course)! 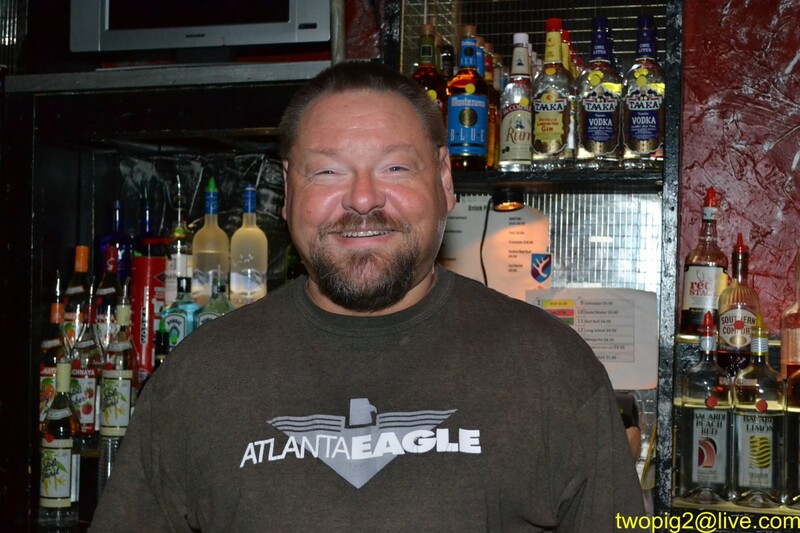 I love this club and it’s owner Richard Ramey as well as the people who come out to the Eagle.